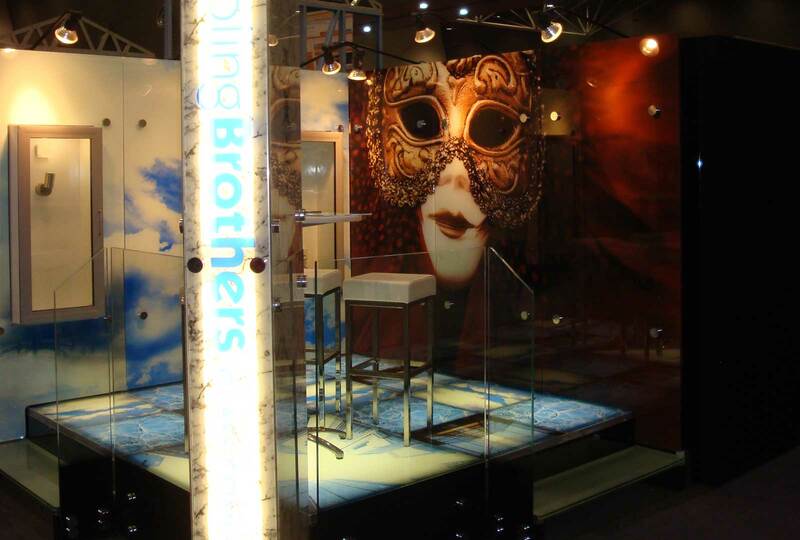 Augen Design undertook the shop drawings and detailing for the custom made booth for our client, Cooling Brothers. 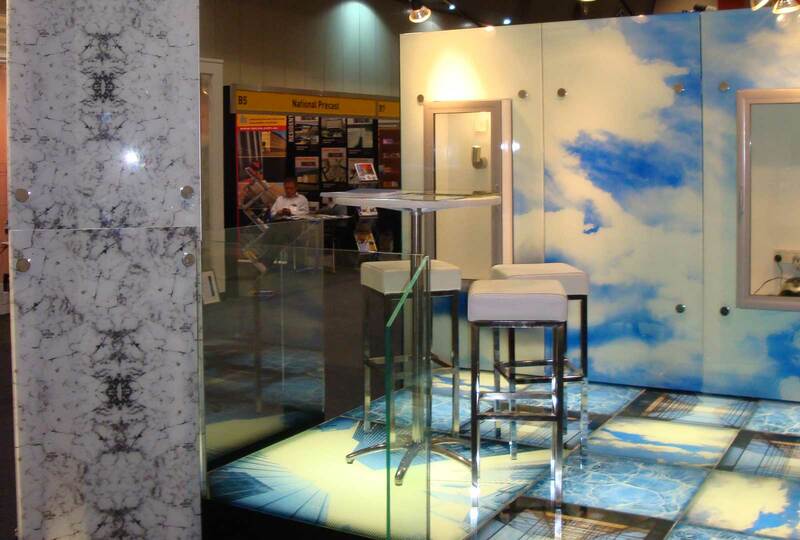 The glass exhibition stand was required to show case their capabilities and products at the Design Build Conference in Perth, and is now currently on display at the Subiaco Home Base Centre. 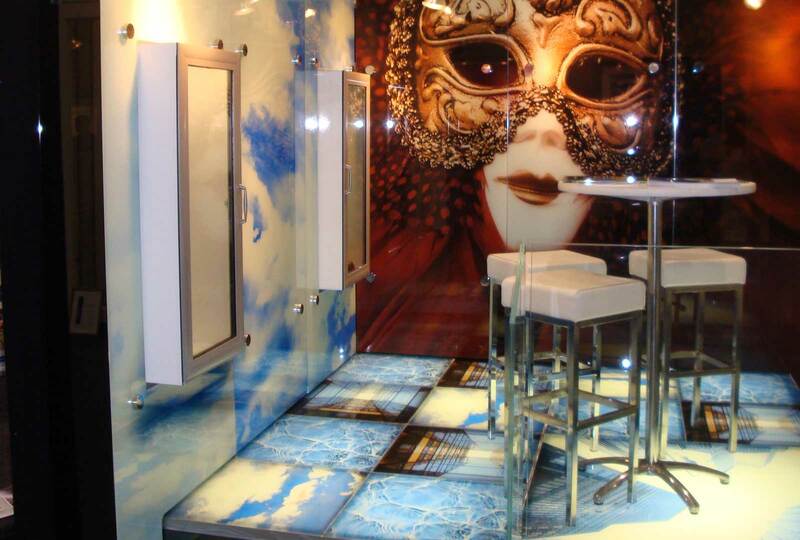 The booth won the Best Exhibition Booth Design Award for the event. 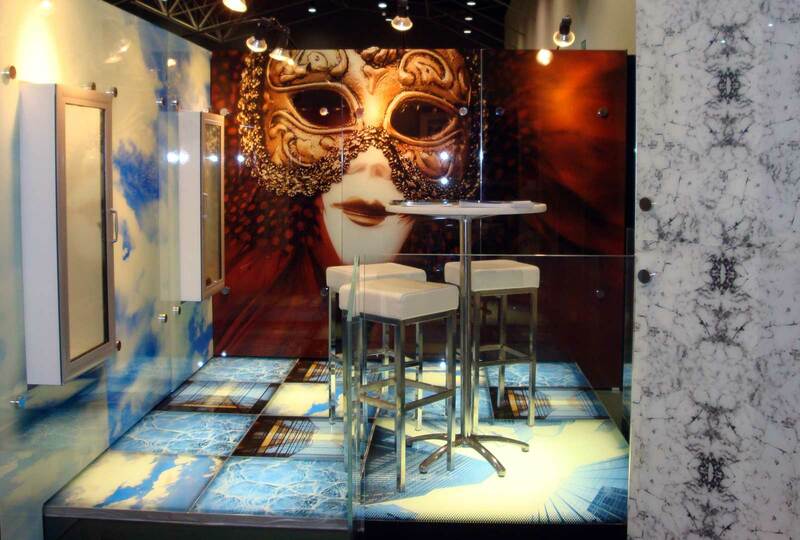 Augen Design was able to assist and ensure an exceptional exhibition display booth was able to be constructed quickly, efficiently and precisely in the short time frame given. 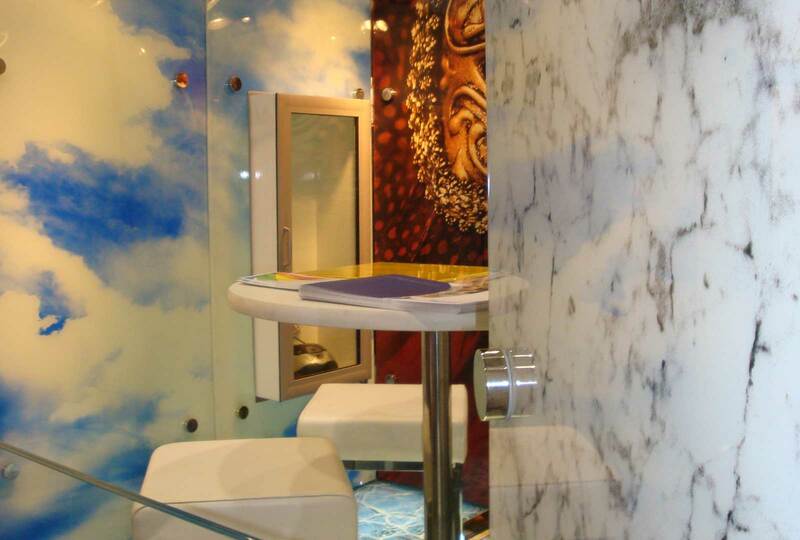 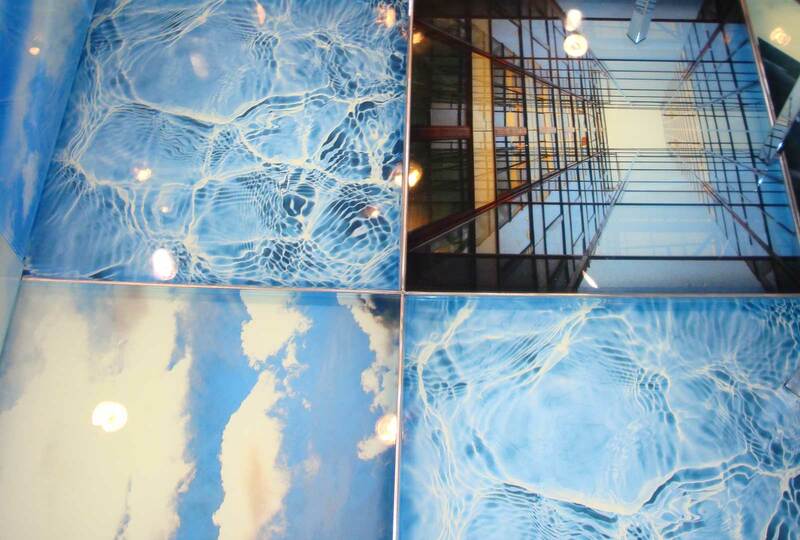 Augen designed and detailed all aspects, construction details and fixing methods for this booth.